About a dozen years ago my wife and I read a little devotional called Bread and Wine: Readings for Lent and Easter. 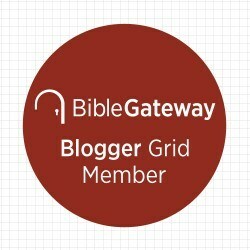 It was published by Plough Publishing, the publishing arm of an intentional Christian community called the Bruderhof (also called Church Communities International). It was a wonderful collection of stories, poems, memoir and theological reflection. It remains my favorite Lenten devotional. 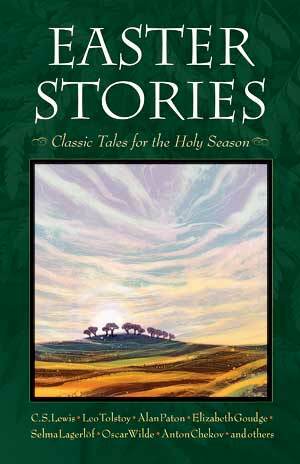 This year Plough Publishing has published a new book for the Easter Season: Easter Stories: Classic Tales for the Holy Season. Edited by Miriam Leblanc with beautiful woodcut illustrations by Lisa Toth, this book gathers twenty-seven stories which are related, in some sense, to Easter and Passion week. A poem and a tale from Bruderhofer, Jane Tyson Clement, opens the collection, but the theological perspectives and literary styles of what follows are diverse. There are stories that follow closely the passion narratives and Easter story (see Andre Trocme’s How Donkeys Got the Spirit of Contradiction or Clarence Jordon’s Stories from the Cotton Patch Gospel). There are stories that speak evocatively about Easter and the meaning of spiritual transformation (for example, C.S. Lewis’s ‘The Death of the Lizard’ excerpted from “The Great Divorce” or Sarah Cone Bryant’s Robert of Sicily). A few of these tales come from European folklore. Mostly these stories were penned in the Nineteenth or Twentieth Century. Vocationally the authors were novelists, dramatists, childrens’ story authors, pastors, and poets). 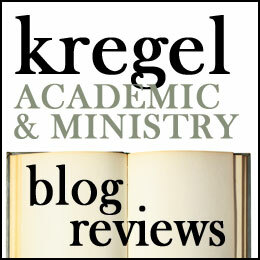 There are Christian authors, communists and the religious unaffiliated. As diverse at the material is, the authors and stories selected are from White Europeans (or their American descendants). There are German, Russian, English, French, Swedish, American authors. While this is a limited selection, it does reflect the context and heritage of the Bruderhof. I picture that these are the sort of tales that they would tell their young. I had read some of the material they include here (C.S. Lewis, Tolstoy, Wangerin, etc), some authors I knew by reputation, others were unfamiliar to me. As with all collections, I enjoyed some stories more than others. Some grabbed me, others didn’t. On the whole, however, an enjoyable collection and thought provoking. Story has a way of igniting the imagination and helping us see the meaning of things. Can’t think of a better subject matter than the Easter event. I do not think this is as strong a collection as Bread and Wine was, but it is a worthwhile and enjoyable read. Toth’s woodcuts are stunning. I give the book 3.5 stars. Notice of Material Connection, I received this book from the publisher via Handlebar Media in exchange for my honest review.